We represent the wronged, the injured, and the cheated. We work with both clients and law firms who hire us to try their cases. Grant believes in trying to settle over and over, not from weakness, rather it never hurts to discuss. Grant does mediation for all types of cases. The focus is starting early and trying over and over. Why wait until the end of the case? The extensive trial experience of J. Grant Kennedy helps him see the end up front. 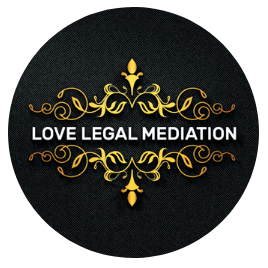 Visit https://lovelegalmediation.com to find out more! Streamlined, cost effective and direct. 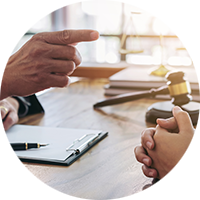 We have our own tools for reducing costs such as professional recording gear, that most attorneys aren’t set up for and real trial experience helps one select the best tools for the job. Including jury consulting and visual presentations. J. 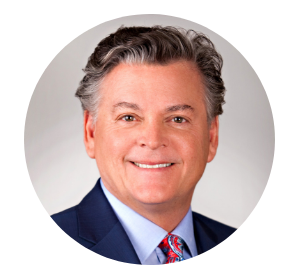 Grant Kennedy uses high quality, state of the art technology to use do visual trial presentation. “In the 11th hour of a propriety rights lawsuit, legal maneuvering had us buried in paperwork. The trial date was pending. My wife and I were defending our little company against a very large legal outfit in Palo Alto, hired by a former employer. They spent almost a million dollars to defeat us. We didn’t have anywhere near that kind of money. Then we discovered Grant. What a blessing. He not only returned our confidence and sense of humor, he beat them into submission. The case settled 18 hours before the trial was set to begin. The plaintiff (them) paid the defendant (us). We won without a trial. Even the judge smirked when he said it. Our life is back on track and better than ever. We are forever grateful to J. Grant Kennedy. Thank you! (true exact quote, name withheld as an unrequested courtesy to the client, whom I also thank for the honor of representing them in their time of need). 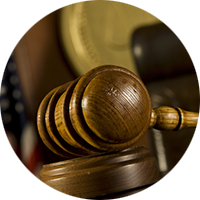 We have tried cases in over 10 California counties. Enjoy our selection of Law Articles with expert advice.